Mammalian cell cultures have been used in science for decades for research and vaccine development. Mammalian cell cultures, in mass, are used every day to test and development the very vaccinations that are administered to the public each year. Without them, society would not have the vaccinations we do today and would be at great risk of fatal illness. When mammalian cell cultures are collected, they then have to be shipped to laboratories and research facilities for testing and vaccine development. Cell cultures can encounter a number of risks during transport such as delays, extreme temperature changes, rough handling and more. If mammalian cell cultures are damaged during transport, significant delays and loss of money can occur. To protect mammalian cell cultures at all times, a veterinary science shipping incubator should be used for transport. 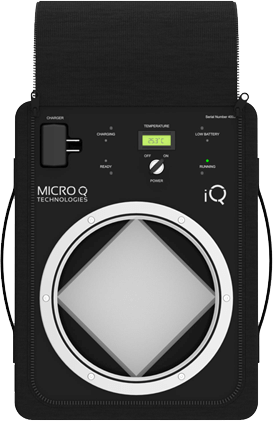 The MicroQ iQ veterinary science shipping incubator is ideal for transporting mammalian cell cultures because it is an active shipping device. Should the shipping device encounter changes in temperature and humidity, it can adapt to ensure the desired temperature is maintained at all times. The device is temperature sensitive and capable of incredibly accurate active heating and cooling. It is controlled by a microprocessor so there is peace of mind that whatever temperature is desired, it will be precisely monitored and controlled. 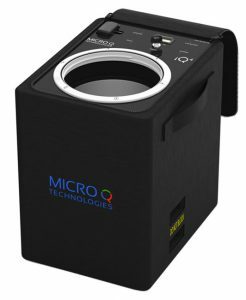 The device will protect precious research as well as keep research on time and accurate by delivering mammalian cell cultures in optimal condition for use. 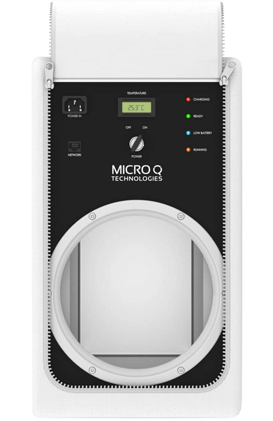 The MicroQ iQ veterinary science shipping incubator is also very lightweight. It is easily shipped with couriers such as FedEx and UPS and will help keep shipping costs down because of its lightweight nature. It will also help save money on the cost of shipping because it is reusable. When the device is recharged and reprogrammed it can be used again and again for any shipping needs. The device is also incredibly durable. It can withstand any rough handling during transport, all while protecting the contents inside. Mammalian cell cultures have played, and continue to play, a critically important role in science and the development of life saving vaccines. Research, money and time should be protected with great care to ensure invaluable vaccines continue to be safely made. 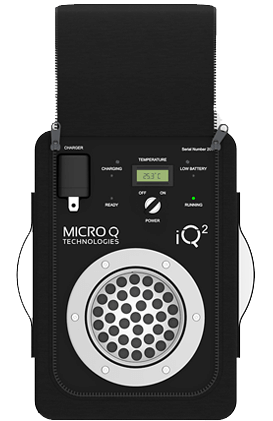 With the MicroQ iQ veterinary science shipping incubator, research will continue to be accurate and reliable, and vaccines will be developed on time and ready for the public that needs them.